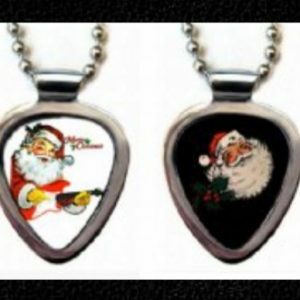 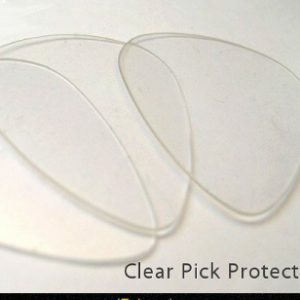 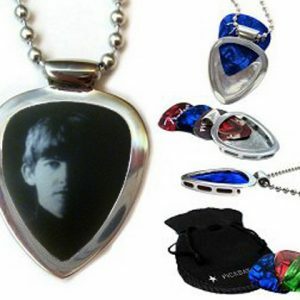 Pickbay Guitar Pick Holder Pendant In Stainless Steel Necklace Set + Little Hearts Pick. 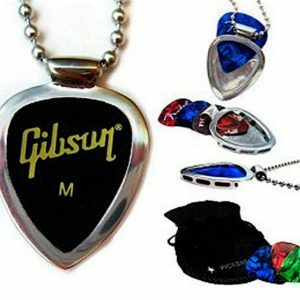 Includes 100% Stainless Steel Pickbay + 100% Stainless Steel hypoallergenic Custom bigger ball chain necklace, Little Hearts pick plus bag of guitar picks and the velvet polishing pouch. 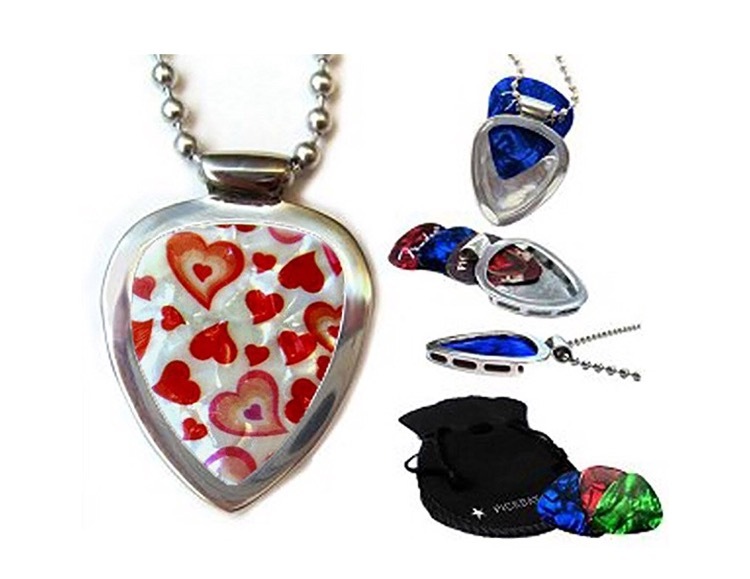 Great gift for your sweetheart! 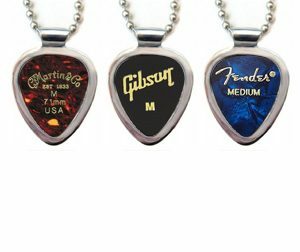 Valentine’s Day, Birthday, Anniversary, Wedding, anytime!